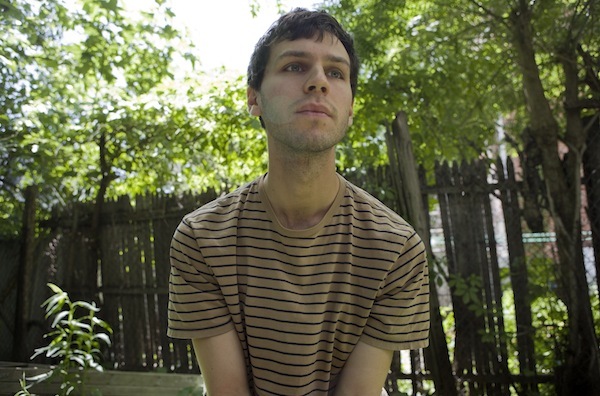 Bellows is the bedroom-recording project of songwriter and producer Oliver Kalb. The sound of Bellows is sensory and delicate, subtle and quiet but erupting with frantic wobbling drums, large orchestral sections and bursts of noise that push the conventions of pop and folk. Started in late 2010 in a dorm room at Bard College, Bellows has since blossomed from solo recording experiment into a large-scale rock band, employing the help of The Epoch collective to bring Kalb's intimate home recordings to life on stage. The live band features Gabrielle Smith (Eskimeaux), Felix Walworth (Told Slant) & Henry Crawford (Small Wonder), each of whose particular sensibilities work to translate Bellows’ intimate recordings into sweeping, loud, and intense live performances. Bellows’ sophomore record, Blue Breath, was recorded over the course of three years, in five bedrooms across the country, and was released in 2014 by Dead Labour. The record was recorded by layering dozens of strange sounds over would-be humble folk songs, the result being a soaring pop record that treads the line between minuscule and gigantic. Blue Breath was named one of Bob Boilen of NPR's All Songs Considered's favorite records of 2014. 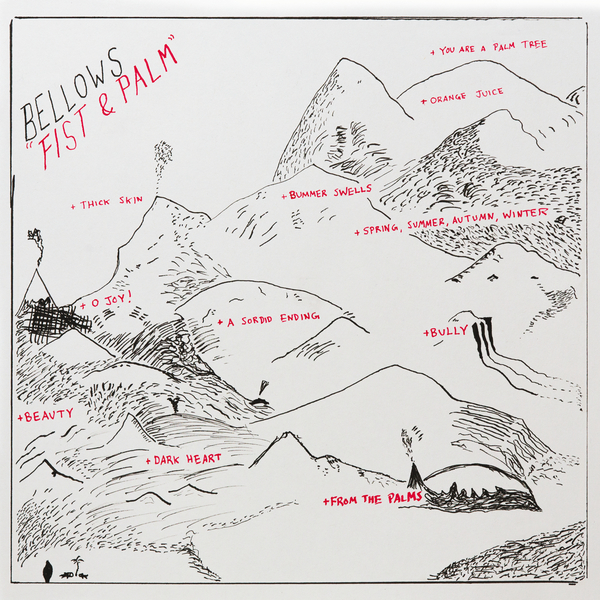 Bellows’ third album, Fist & Palm, marks a drastic change in Kalb’s sound. Mixed by Jack Greenleaf (Eskimeaux, Sharpless), the record experiments with aggressive sequenced drums and electronic sounds, taking its influence as much from contemporary pop as it does from early 2000’s Pacific-Northwest lo-fi. Fist & Palm was released in September 2016 via Double Double Whammy.